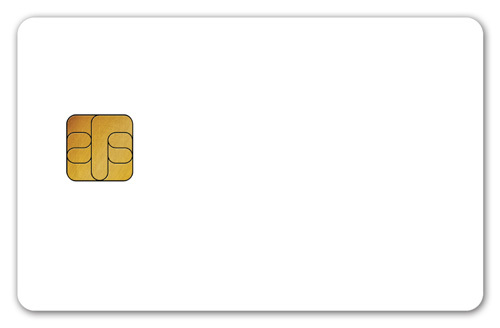 Our memory cards are all offered in blank white Commercial Grade PVC substrates with a mirror finish. If you need your cards customized, consider a desktop card printer with personalization functions. If your project is of a high volume nature or needs lithographic printing, please request a Card Quote and tell us about your requirements. Please review our Smart Card Product Selection Guide for our complete card offerings, including Magnetic Stripe, Microprocessor, and Contactless Cards. If you need a small number of samples of a particular card type (fewer than the minimum amount required to place an order), please contact us to discuss your program. CardLogix memory cards (with the exception of the SPI interface cards) are supported by our development kits and software tools, such as Smart Toolz®, CardAppz®, and Winplex®. All cards manufactured by CardLogix conform to ISO 7816-1, -2, and -3 standards for physical and electrical characteristics. Additionally, all of our smart cards exceed 4000V ESD input, with most exceeding 100,000 read/write cycles. Some programs may need a specific semiconductor to be embedded. While they are not standard offerings, CardLogix can provide a full custom silicon solution if you require it. Please contact us for details.